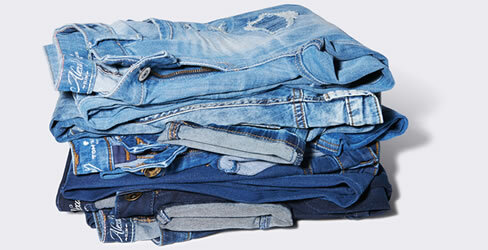 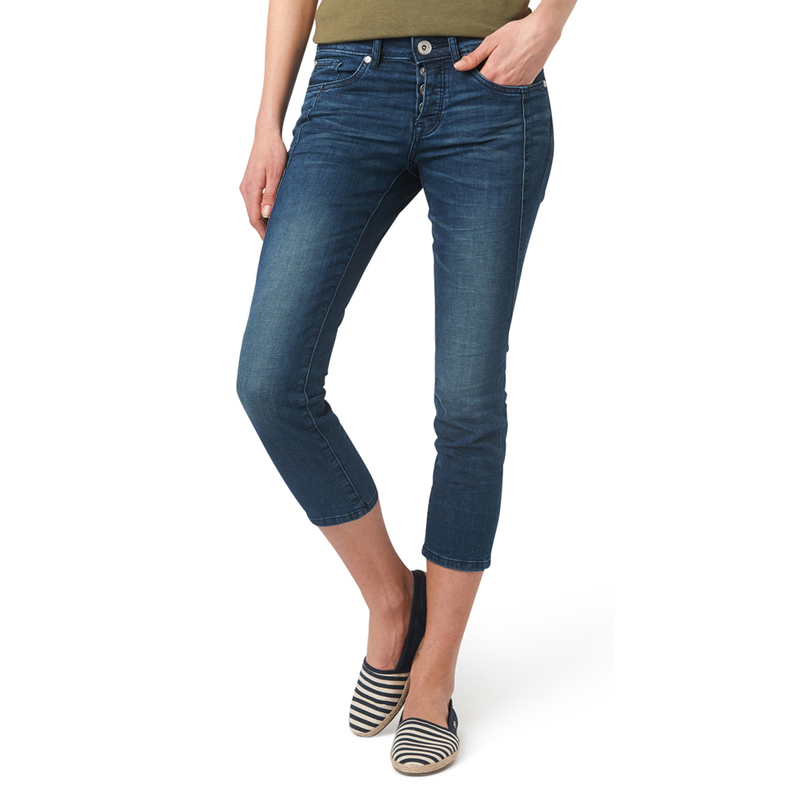 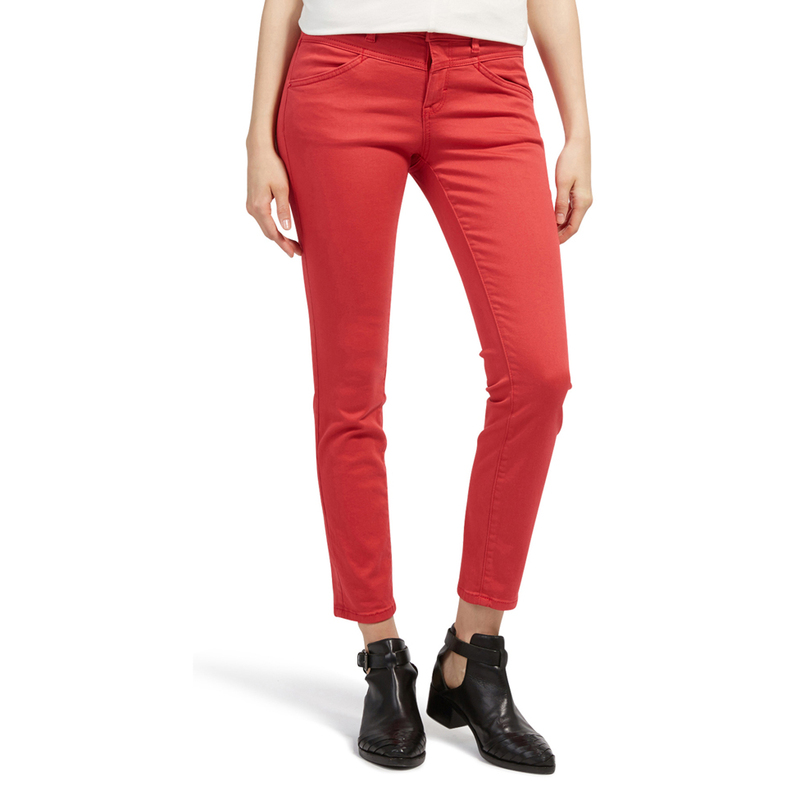 Our most popular jeans have what some women spend their entire life trying to find: the perfect fit! 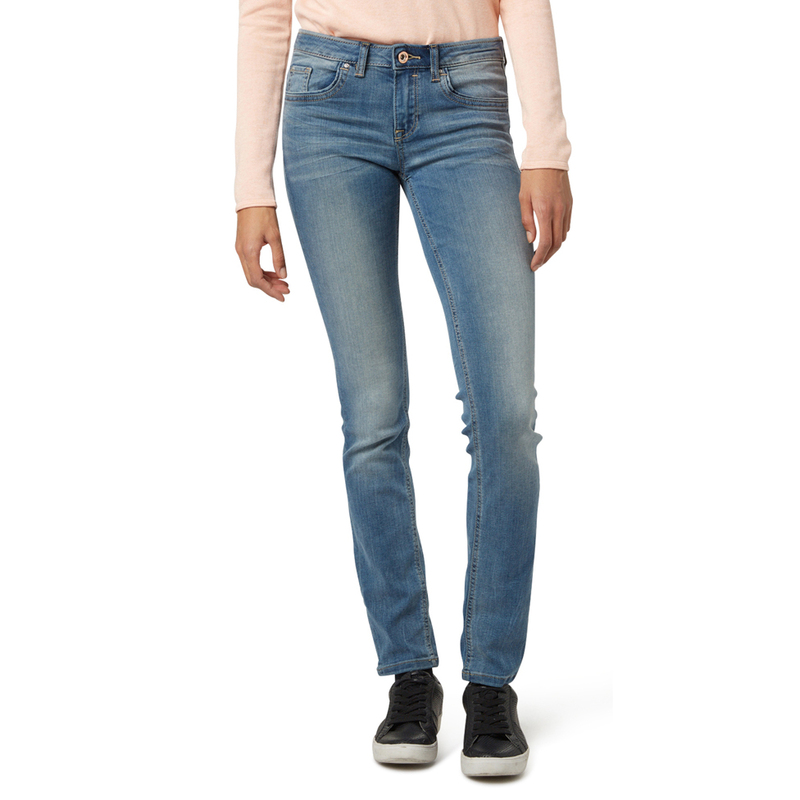 Not too wide, not too slim, and a mid-rise waist. 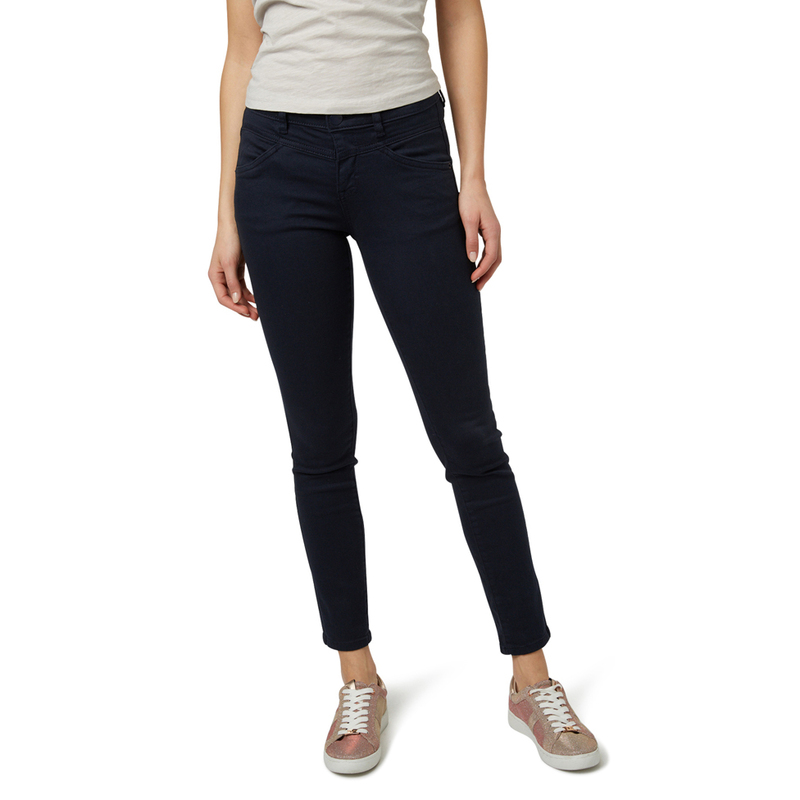 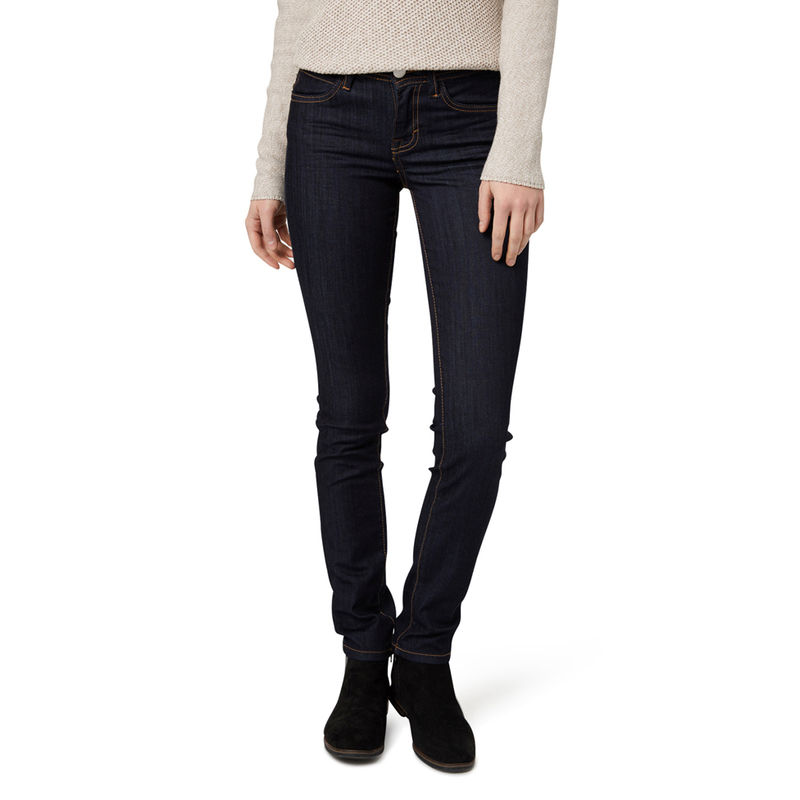 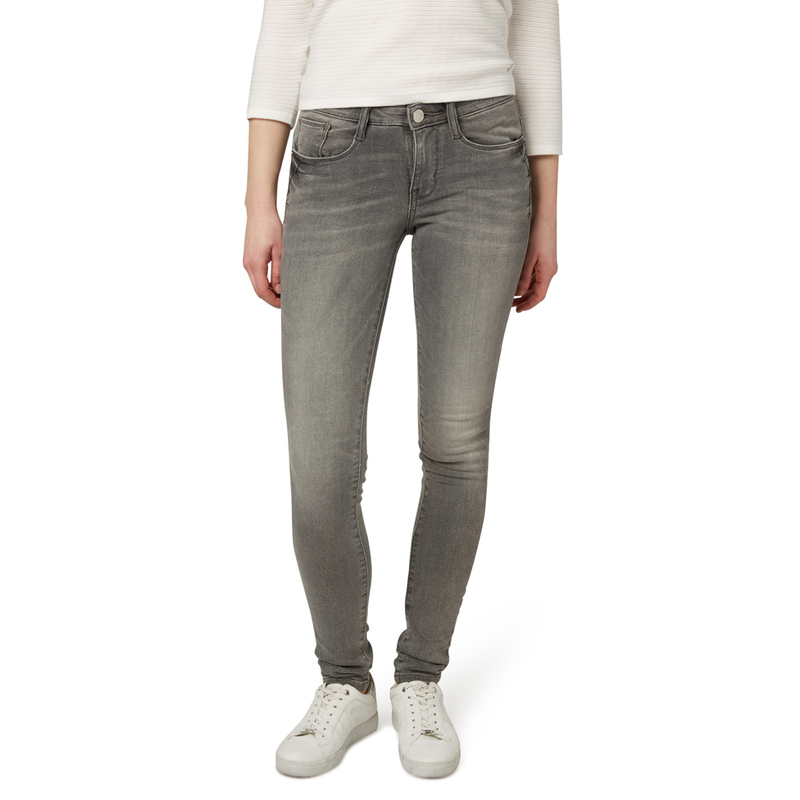 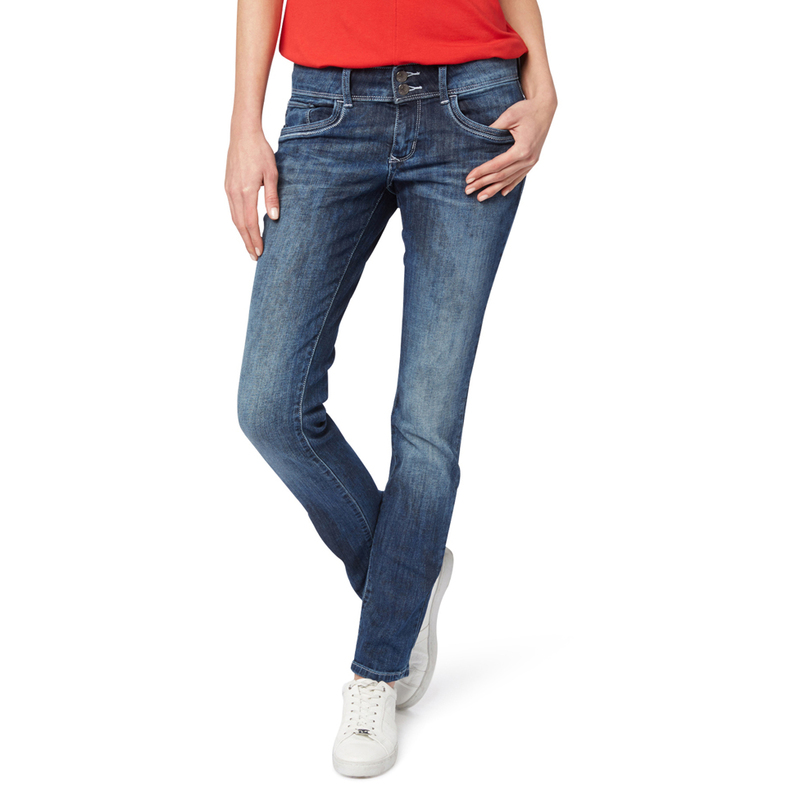 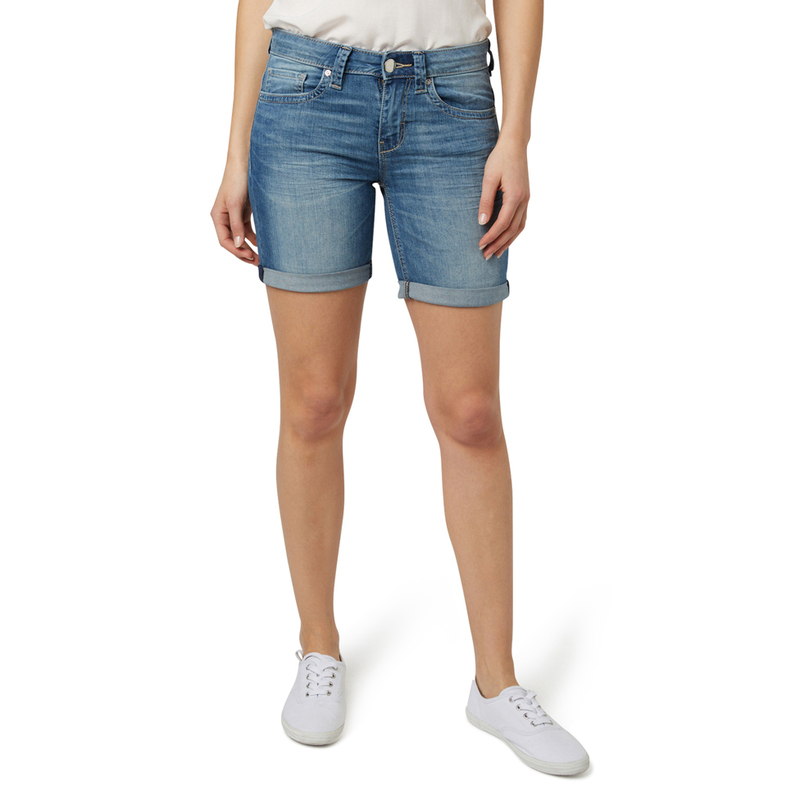 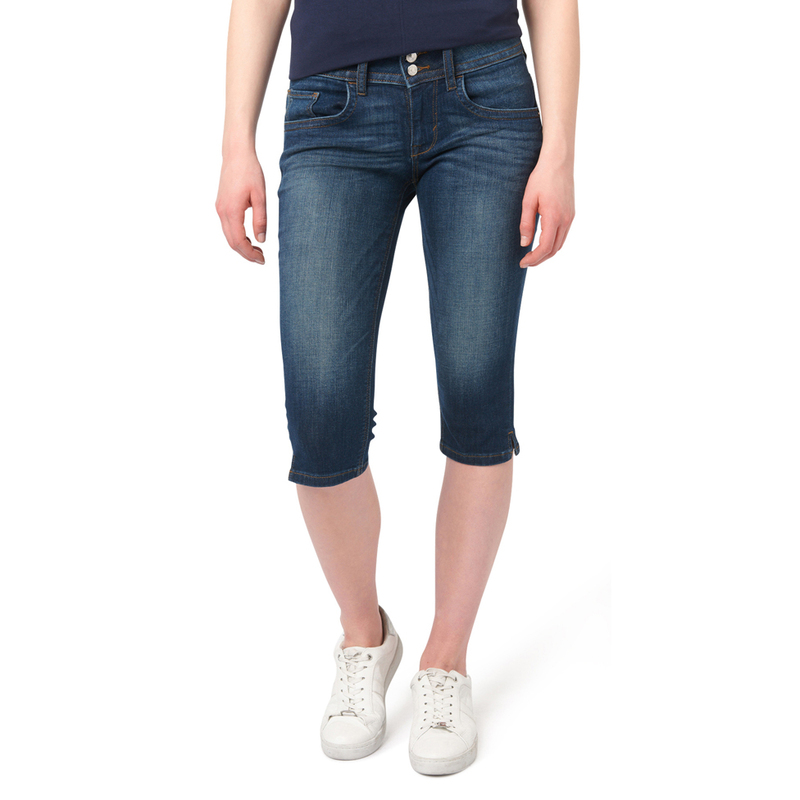 Alexa jeans are made of super comfortable denim with stretch content, making them the perfect everyday jeans. 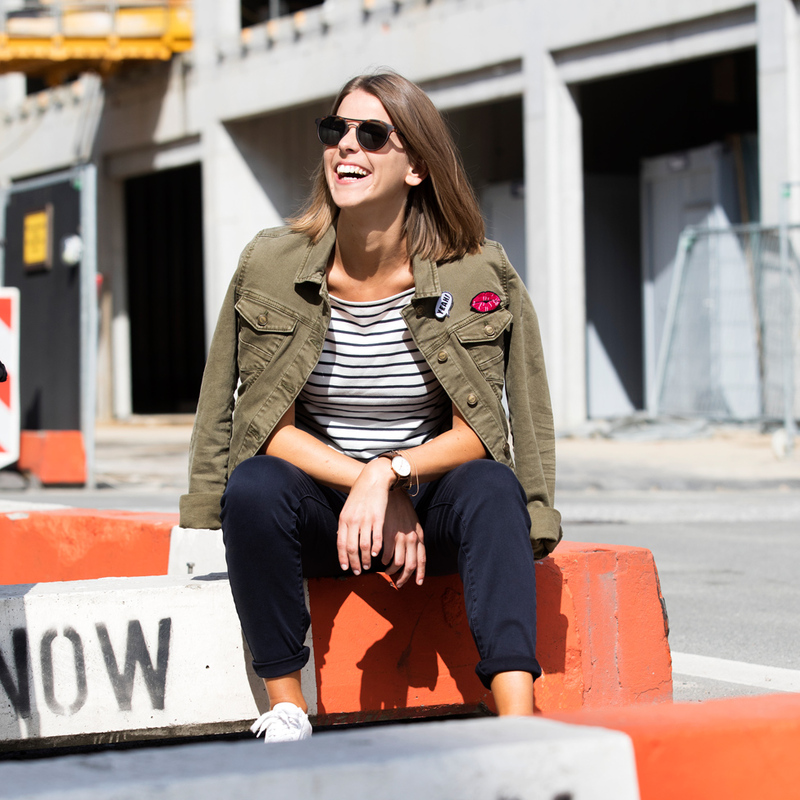 Get our colleague Peggy's urban look. 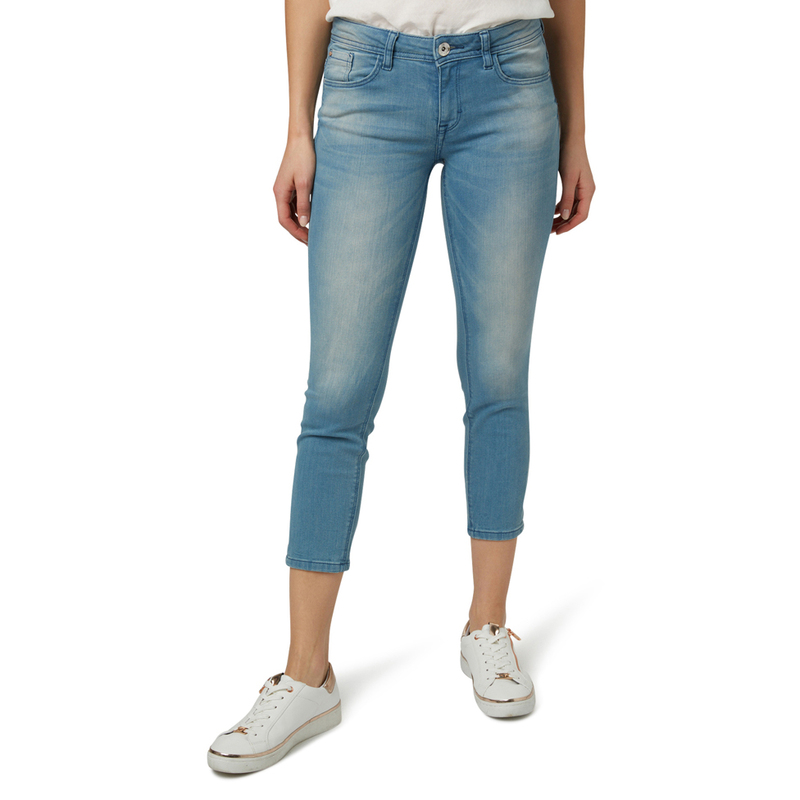 Classic or cool? 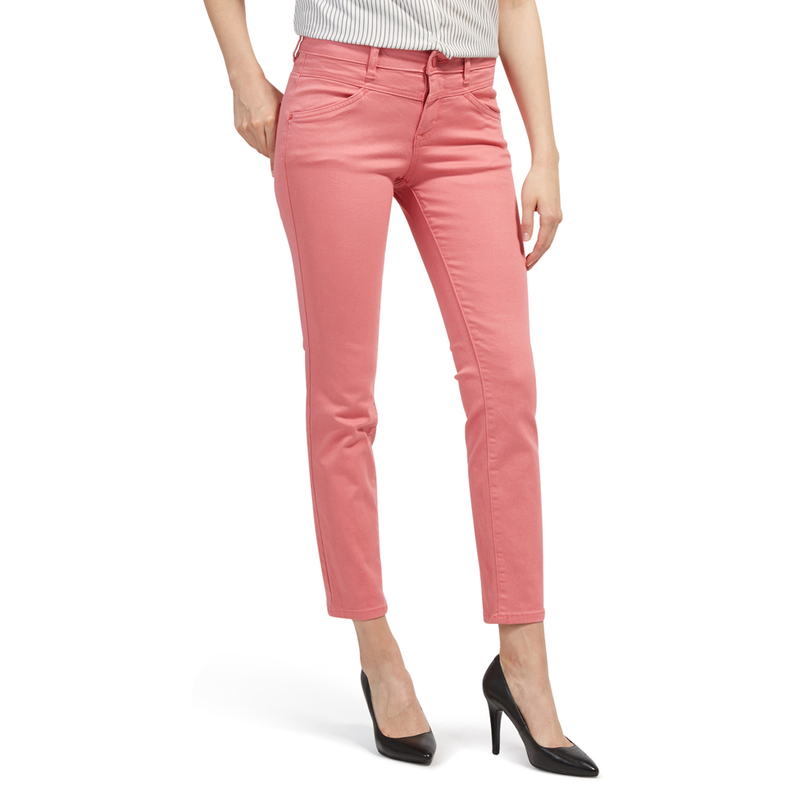 Alexa can do both! 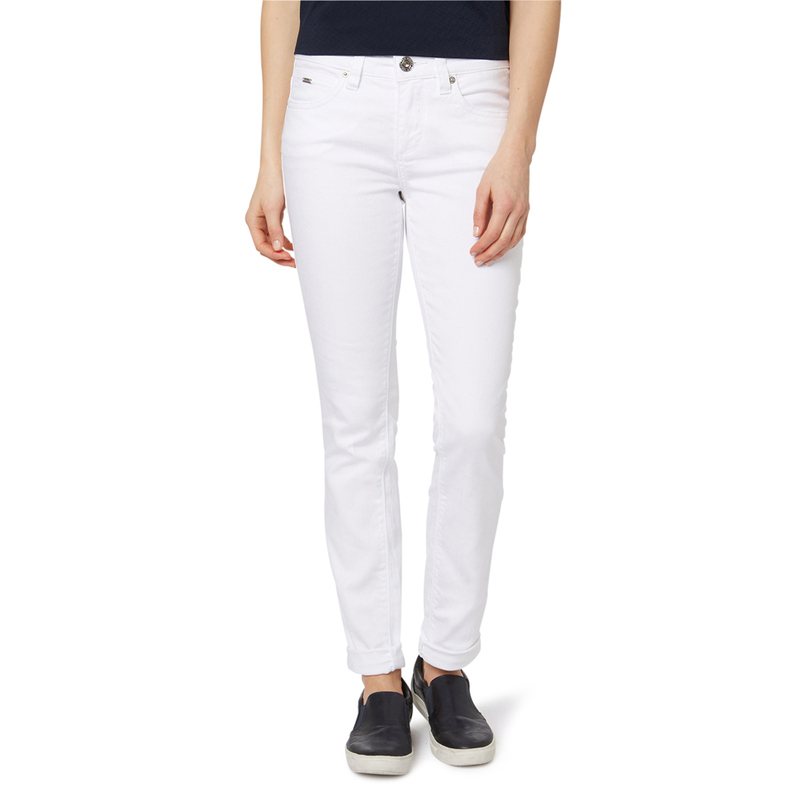 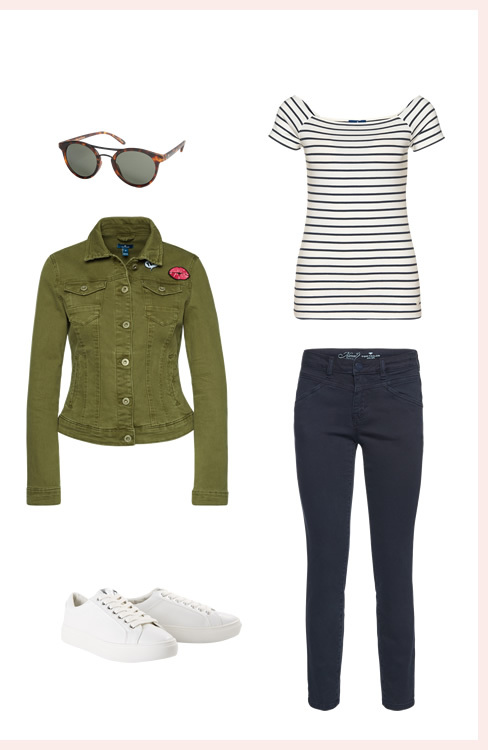 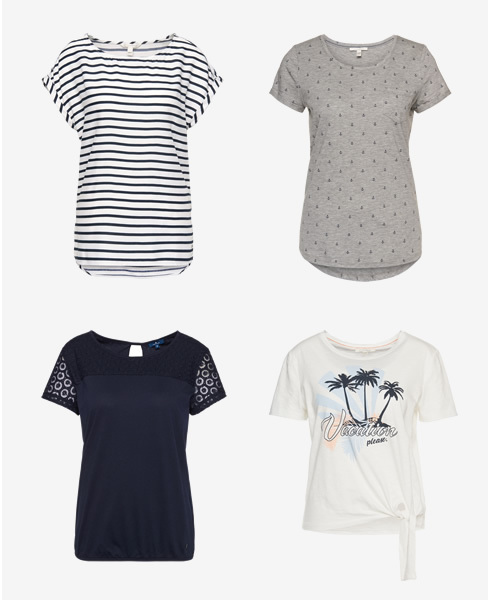 This all-rounder is always the perfect basic. 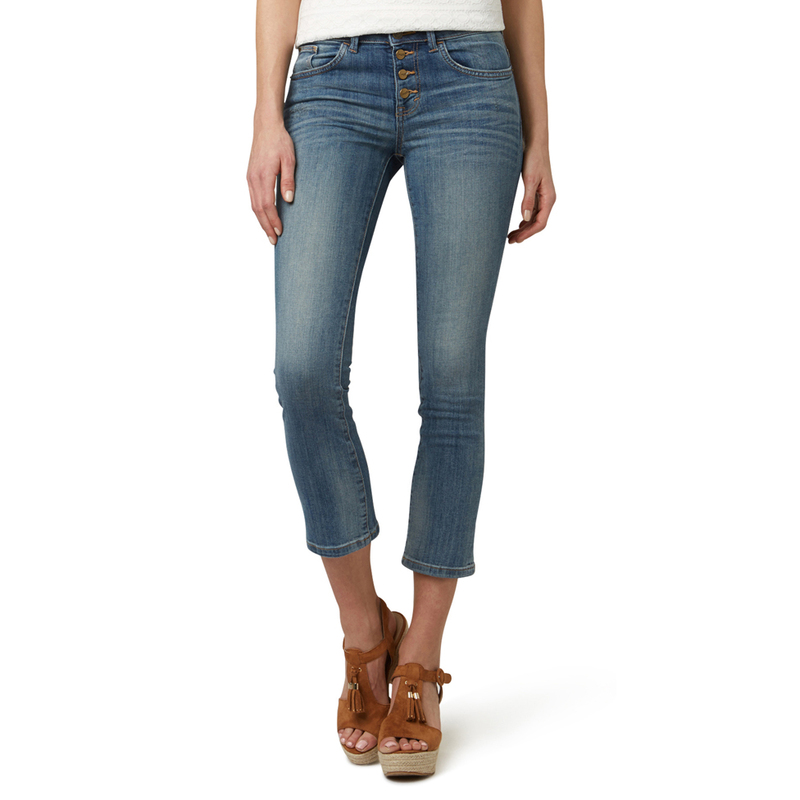 "The cropped Alexa jeans are my absolute favorite summer basic. 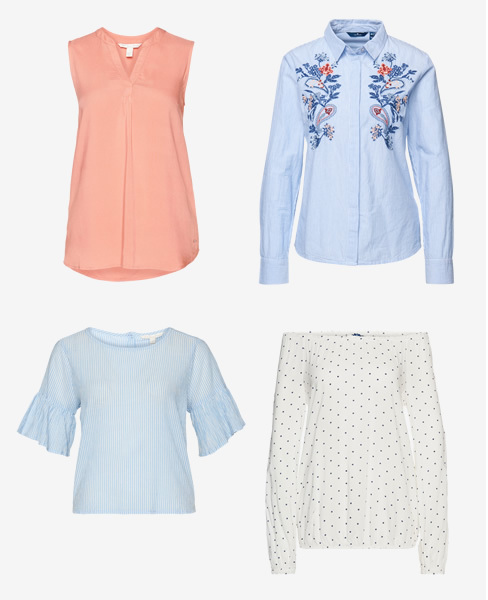 Team them with a colorful top for a perfect summer look!"